Designed specifically for the 5 ft. x 9-1/2 ft Burial Flag / Casket Flag. Also displays your folded 5 ft. x 8 ft. and 4 ft. x 6 ft. flags. 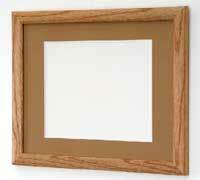 Hardwood molding in solid oak, walnut, or mahogany. 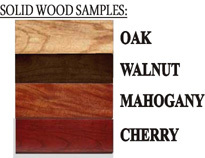 We offer personalized laser engraving. 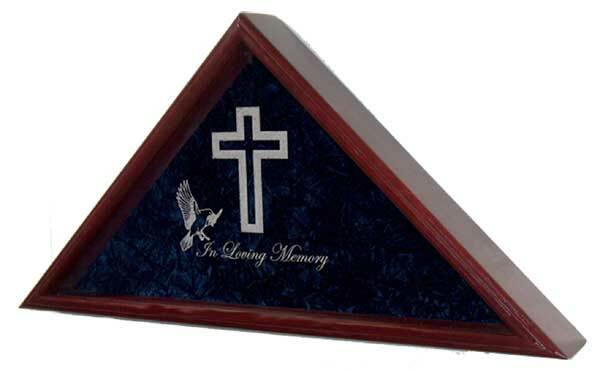 This allows you to create a lasting memorial to the recipient. 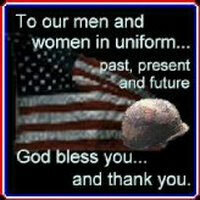 It is truly the perfect way to honor dedicated service.